1. Call 877-357-8525 and request an opt-out. 2. Download the mail in opt-out form found at mailing an opt-out form , fill out and mail. 3. 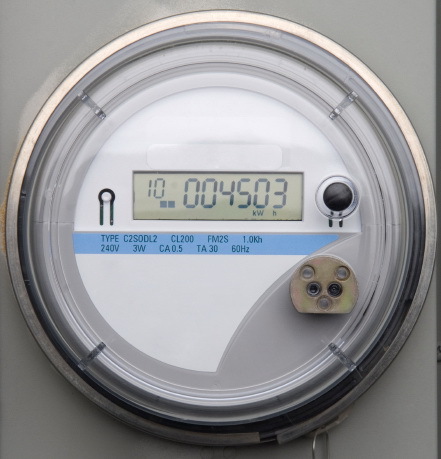 Sign up online at sdge.com/smartmeter. 4. Or visit one of their branch offices, click on the link to find branch office locations near you. If you have any difficulties with the program, please let us know. You can call us at 760-424-2289, email us at info@etand.com or at our blog on our website, http://www.emfrf.com//blog .